After a long hiatus I've decided to return to writing here on my blog. 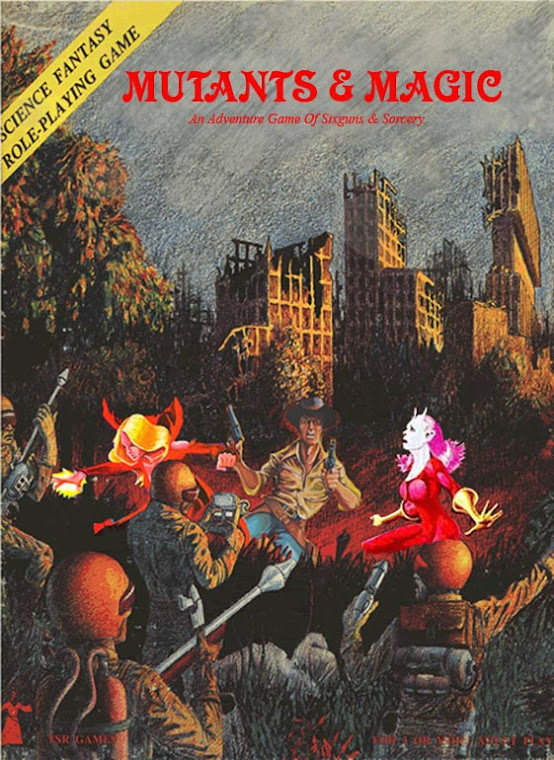 Tabletop role playing has been a favorite hobby of mine for years. Even though I haven't had the opportunity to play as often as I like, I still enjoy reading rule books or looking at stuff about games online. Recently I got the chance to play a game of the new Pathfinder 2nd Edition play test rules. One of my friend's sons posted something on Facebook, looking for people to play the game. We know each other, but had never really hung out before. On a whim I said I was interested. Our group consists of Nolan (our DM), Kaleb, Abbie, Elias, and me. I've been playing games for awhile. The others have experience mainly with D&D 3.5, Pathfinder, and D&D 5th edition. Nolan said he hasn't played anything in awhile. This new edition of Pathfinder (which I'll refer to as PF2 for now) piqued his interest and he wanted to give it a try. 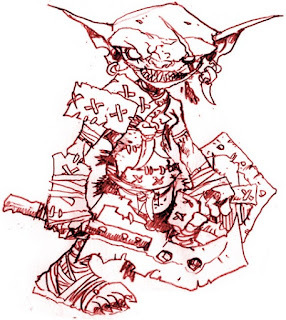 Character creation is similar to other modern editions of D&D, with a few tweaks to make the characters stand out from each other. Mainly differences come from the feats selected during character creation. Those feats and special abilities come from several sources. With eight ancestries (races), nineteen backgrounds, and twelve classes, there are a lot of choices to make. 1824 combinations, and that's before you even make any detailed decisions. I have played similar games, but sometimes the new game terms and amount of page flipping was a bit overwhelming. Even so, I liked the options I was given once I found them in the book. I'm sure with experience the process would get easier. Maybe the actual second edition book will get an edit to make it easier to find stuff. As anyone who's played any type of D&D knows, ability scores are the core of the character. PF2 is no different. It uses those six abilities as the basis for bonuses just like other editions. However, the standard way to generate the abilities is different, with an option to roll randomly if the DM allows. Using the standard method, each ability starts with a score of 10. Then you apply several +2 ability boosts to the various scores based on your ancestry, background, and class choices. I think there may be a couple ancestries that have -2 on as score here and there. There is an option to voluntarily lower any of a character's scores, but there is no trade-off for doing so beyond the chance to role play that score somehow if it's really low. Why would someone do that? It could be fun in a challenging way, but it's not really explained. So standard characters in this game will rarely have penalties based their starting scores. That's quite different from older editions. I'm not saying that's good or bad, I just don't know enough about the game yet. It's different. I guess I'll call it D&D 3.75B. What was formally known as a character race in previous editions is now called their ancestry. Each ancestry provides those ability score adjustments, languages, and a starting ancestry feat. Ancestries include the standards you might expect from D&D 3.x. Dwarf, Elf, Gnome, Halfling, Human. Also included are Goblin, and now Half-Elf and Half-Orc are sub-types of Human. 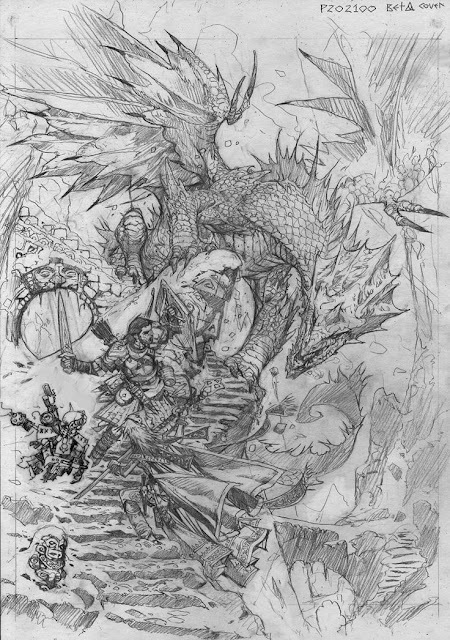 This concept is similar to the background trait from D&D 5th edition, but not as detailed. It provides two +2 ability boosts, a feat, and one or two skills. Most of the backgrounds are based on an occupation. The classes include all the standards that were in D&D 3 and Pathfinder, plus the Alchemist. I think that one was in one of the previous PF source books. It's kind of a fun idea for those players who might want their character to blow things up or make formulas to mutate themselves temporarily. A class provides starting skill choices and a couple class feats. All of them provide many choices as they level up. Customization seems to be a theme of the game, if you couldn't tell by now. By this point characters will have about four or five feats. The skill list is short and sweet, eighteen in total, and includes stuff you would see in a standard fantasy setting. Nothing real new or groundbreaking here. I haven't read through all of these in detail. There are a lot of them. Other than a character's class abilities, this is what defines the characters. During character creation, you will have a total of at least four or five feats from their ancestry, background, and class. This is where I had the most difficulty making my character. There are some new terms introduced in this edition, and the rules are like clockwork. I had to get an idea of what my character was going to be capable of. Thus the flipping of pages back and forth began. As I said earlier, I liked the options presented once I found them, but there is a learning curve. Hit Points are based on set numbers added together from your ancestry and class, so no two hit point Magic Users starting out. Equipment is bought from a pretty standard fantasy list. Every character starts out with the same amount of silver pieces. Alignment is based on the standard D&D thing. I know in D&D 5th edition alignment doesn't impact the character much rules wise. There are no restrictions on class and spells don't even detect it anymore. I haven't read PF2 in depth enough to see if that is the case here. Does anybody even care about alignments anymore? I could see using it in earlier editions if you were to set up whole pantheons and cosmologies, where gods and demigods react with everything in the world. Divine wars and infernal invasions, all that epic stuff. Maybe that's just me. Character creation offers a lot of options. I was able to create the monster hunting Monk out of a kung fu movie I had in mind. It will be fun to see what new abilities he can learn as he gains experience. The other players in the group had fun making their characters as well. Next time I'll go into more detail about our first adventure. 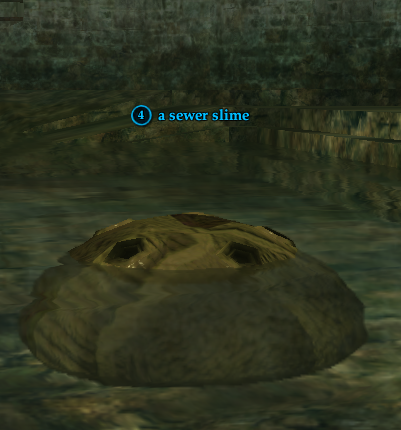 You know, walking around in dark sewers, stomping around in smelly slime and sludge, that kind of stuff.